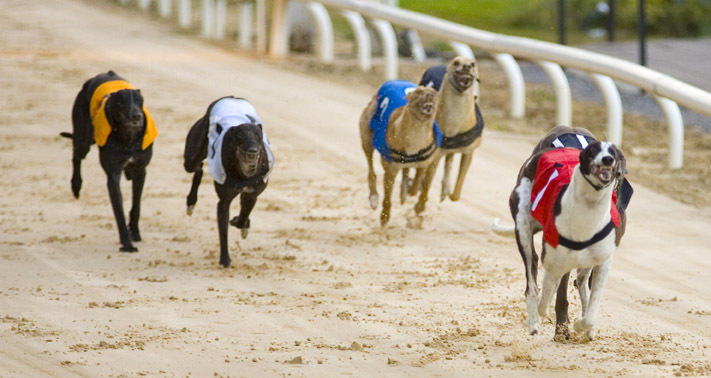 Experience the excitement of greyhound racing at Shelbourne park. With a range of packages on offer to suit all budgets you can tailor a great night out that suits everyone. Book now! 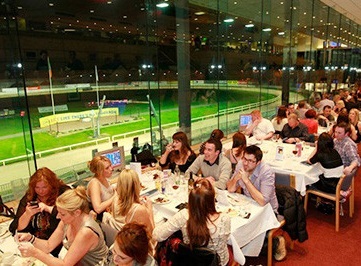 For a a unique and exciting night look no further than Shelbourne park. just a fifteen minute walk from Dublin City Centre. Watch the action unfold from the bar or book a table at the restaurant so you can relax and place a bet with a table-side Tote service. 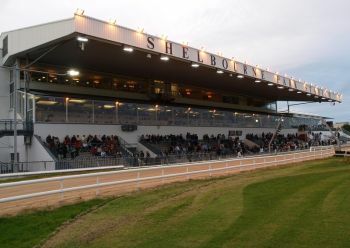 Shelbourne Park the flagship greyhound stadium in the country is now widely considered as one of the leading night time entertainment venues in Dublin.  Situated in the business district the stadium is the perfect location for all types of outings whether it be a corporate or work outing, family celebration or simply a night out with friends with packages to suit every pocket and taste. Welcome To The Shelbourne Park Greyhound Stadium The superb purpose built venue contains a 450 seated grandstand restaurant ( with catering by the highly regarded Dobbins organisation) providing both tote and bar service to your table while you dine, seven corporate suites overlooking the track with buffet, dinner and cocktail menus available upon request (capacity 280), luxurious bars and very popular ground floor carvery offering superb value cuisine. The stadium exudes excitement, passion and atmosphere as some of the fastest greyhounds in training show their paces around this famous racing circuit. With a minimum 9 thrilling races each race night a great night's entertainment is guaranteed. The superb purpose built venue contains a 450 seated grandstand restaurant ( with catering by the highly regarded Dobbins organisation) providing both tote and bar service to your table while you dine, seven corporate suites overlooking the track with buffet, dinner and cocktail menus available upon request (capacity 280), luxurious bars and very popular ground floor carvery offering superb value cuisine. The stadium exudes excitement, passion and atmosphere as some of the fastest greyhounds in training show their paces around this famous racing circuit. With a minimum 9 thrilling races each race night a great night's entertainment is guaranteed. 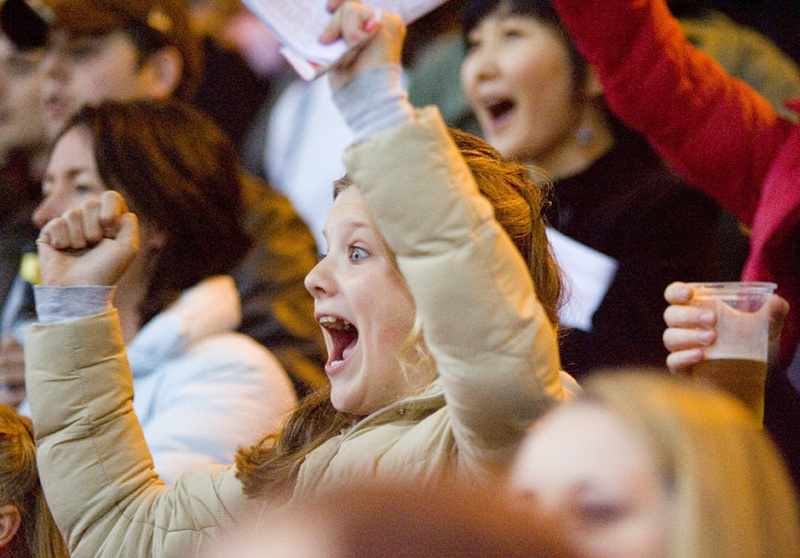 Entertainment At The Shelbourne Park Greyhound Stadium There's simply nothing like the buzz of greyhound racing. It's non-stop entertainment from the first bell till the last race has run its course. You can watch it all unfold from the comfort of the bar. 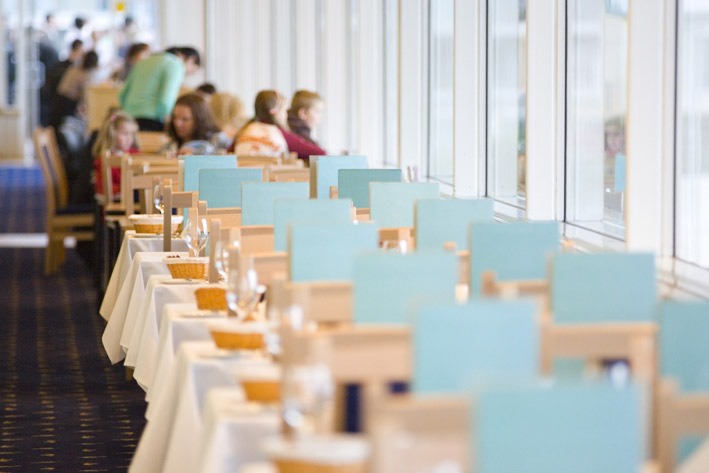 Or maybe from your table in our bright and breezy restaurant. 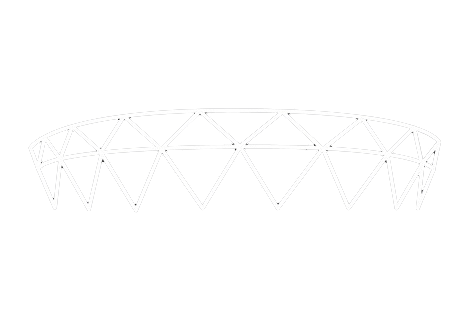 Or get up close and personal from the front of the stand. It's your night - it's your call.